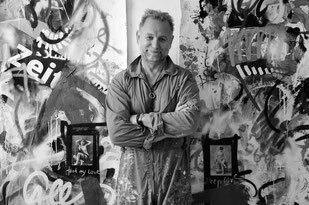 JANUARY 2017 - reinhold-poneschs Webseite! 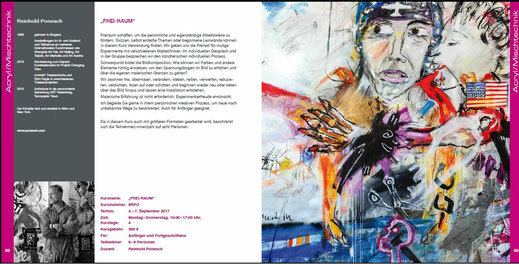 has been loaned to Internist Dr. Martina Wölfl and is now displayed in her surgery in 1200 Vienna, Treuestraße 43. Detailed Information of all the individual courses can be found below in the link below. 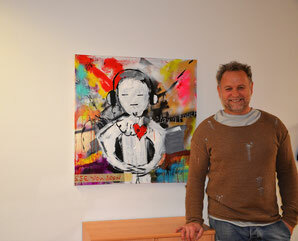 Right after the Christmas holidays Reinhold Ponesch is back in his studio in Vienna, working on his latest painting. Reinhold Ponesch is pleased to give you an insight into his creative work and life in New York. Reinhold Ponesch and numerous other famous artists like Gunter Damisch, Anselm Glück, Martha Jungwirth, Hannes Mlenek, Peter Pongratz, Maria Moser and Anulf Rainer are supporting this good cause and have donated a piece of their art. neunerhaus is an independent and self-contained aid organisation, which enables unsheltered and homeless people an autonomous and self-sufficient life again. More than 500 people are guided for in currently three neunerhaus residential homes as well as 80 'Housing First Apartments' in Vienna. The aspiration is to achieve 'help for self-help'. More than 3.500 people unsheltered and homeless people are cared for free (dental and general medicine) in the medical centre depite their insurance and residence status. Even animals of unsheltered and homelsess people are treated gratuitoulsy. 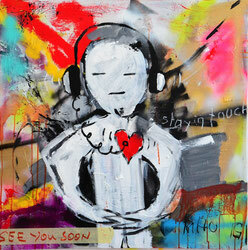 The neunerhaus Art Benefit Auction contributes enormously to the financing of these offerings. This year already for the 16th time. 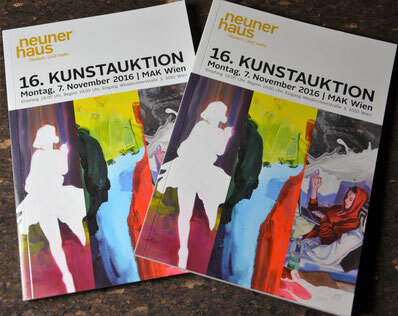 You support the work of the neunerhaus with every acceptance. 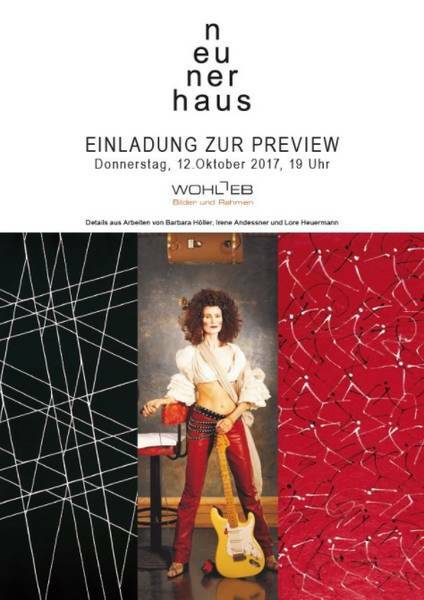 Set yourself a solidary sign of happiness and support with your donation of your auctioned piece of art for the benefit of the neunerhaus on 7th November 2016. 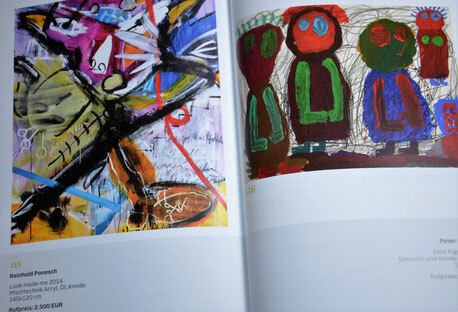 Reinhold Ponesch's painting can be found on page 82.